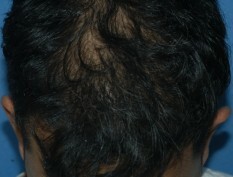 At THE BLACK Hair Transplant Network, we care about the high survival rate of the transplanted hair. Our meticulous process, highly skilled surgeons and surgical team, combined with the FUT method of hair transplant that we perform, we always achieve and guarantee a high survival rate of the transplanted hair. We normally achieve 95% survival rate. One's hair style is determined by many factors such as the height of forehead, facial shape, and the bony structure. When planning each surgery, we at THE BLACK Hair Transplant Network always take those into consideration, as well as other important factors such as the thickness of hair, hairline design, direction and angulation of the implanted hair, and overall placement of the hair. Each surgery is specifically tailored to each patient’s hair loss condition, and our skilled and experienced surgeons perform all procedures with the outmost precision. These factors guarantee minimal scarring and give patients a peace of mind that they will not have to worry about their scars being visible post-surgery. 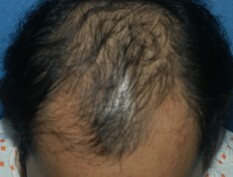 At THE BLACK Hair Transplant Network, we offer a hair replacement warranty. 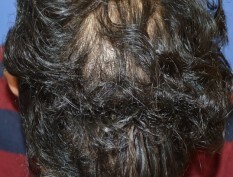 If a patient experiences below 80% hair survival rate or obvious lack of hair on important areas, we will replace them with no additional cost for the patient. A minimum of twelve months has passed since your procedure was performed by one of THE BLACK Hair Transplant Network’s surgeons, at one of our branches. 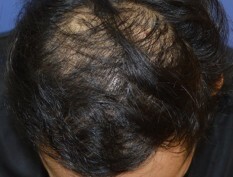 THE BLACK Hair Transplant surgeon has assessed the growth of your transplanted hair and has determined the number of hairs to be replaced at no cost to you; and You have not been determined ineligible for a subsequent procedure by THE BLACK Hair Transplant surgeon for any medical reason (including, but not limited to, failure to disclose relevant medical history and information, inadequacy of donor area, lack of elasticity of scalp tissue, appearance of a new medical condition, etc.). 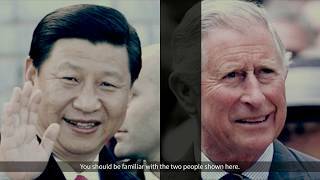 The final decision regarding your medical eligibility for treatment will be made by THE BLACK Hair Transplant surgeon in accordance with his or her medical judgment. 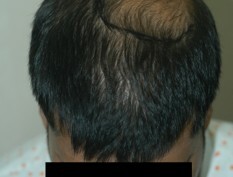 Surgeons at THE BLACK Hair Transplant Network are qualified hair transplant surgeons and have successfully achieved great outcome with very high customer satisfaction for over 15 years. 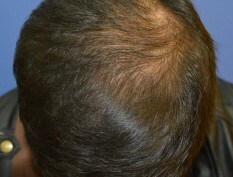 THE BLACK Hair Transplant Network has treated customers from all over the world. We have received a customer’s satisfaction award for 4 consecutive years as the most preferred hair transplant clinic in South Korea. Plan the date and make an appointment with one of our consultants. Email a copy of your flight itinerary to info theblackhair1@gmail.com, and we will confirm your appointment with us. During the consultation, your present hair loss condition and the scalp condition are checked, and the relevant transplant process and the expected results are discussed. It is recommended that you wash their hair and have a light breakfast in the morning prior to coming to our clinic. Before the surgery begins, your doctor will briefly review your previously discussed goals and expectations. After local anaesthesia is administered, the hair transplant procedure is performed by our experienced surgeon and medical team. You will not feel any pain during the surgery. When you come back the next day, we will carefully wash your hair and dress the stitches.